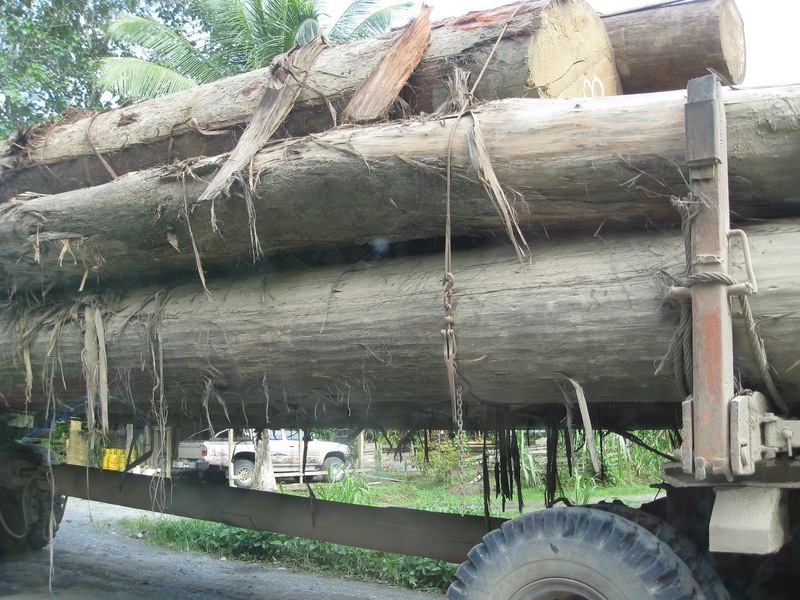 (BERN, SWITZERLAND) The International Tropical Timber Organization (ITTO) has been criticized for not making sufficient progress in the promotion of sustainable forest management, the core goal of the multilateral organization. According to the ITTO’s report “Status of Tropical Forest Management 2011”, which has been released today in the Swiss capital of Berne, less than 10% of tropical forests are being managed sustainably. The ITTO, which comprises the world’s most important producer and consumer countries of tropical timber, had been set up in 1986 and had originally claimed to make tropical forestry sustainable by the year 2000. Lukas Straumann of the Swiss Bruno Manser Fund said the vast timber resources of Sarawak were mainly benefitting the family of the head of government: “Chief Minister Taib Mahmud has become a billionaire by the abysmal exploitation of Sarawak’s forests, while the indigenous peoples are left with the negative environmental and social consequences of destructive logging”, Straumann said. Both the Bruno Manser Fund and the Society for Threatened Peoples called on ITTO member countries to respect the rights of indigenous forest communities, to enhance their efforts to stop tropical deforestation and to tackle the issue of corruption related to the timber sector. Consumer countries of tropical timber are asked to enhance their measures to ensure the legal and sustainable origin of their timber imports.